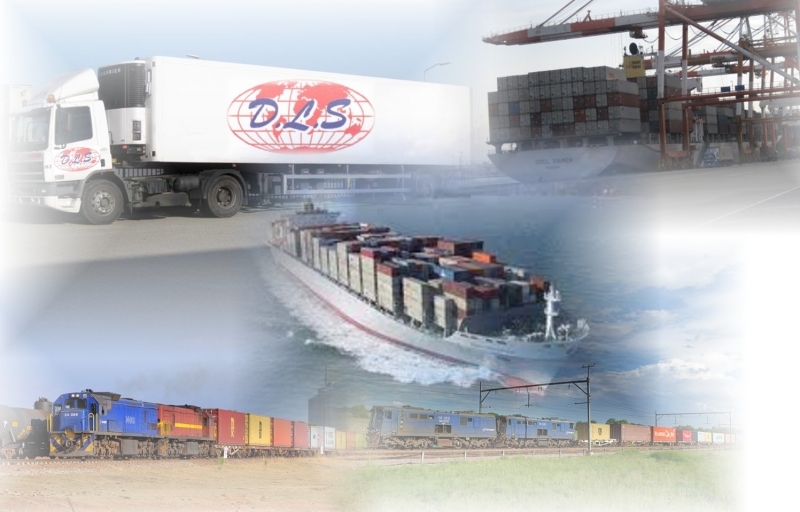 DLS offers the client a "One Stop Shop" solution for all your transport and cargo handling requirements. most efficient level of service to meet with your precise needs. 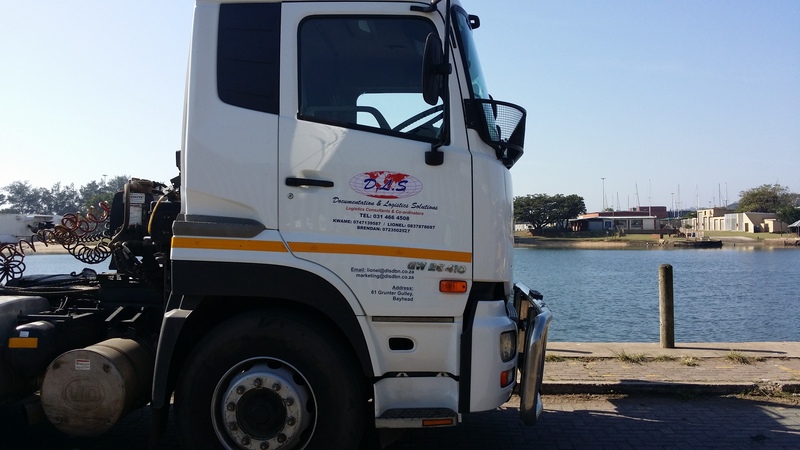 DLS also acts as a representative in Durban for its clients that are out of Durban and also abroad. a top level service and we provide a competitive pricing structure for all service levels.